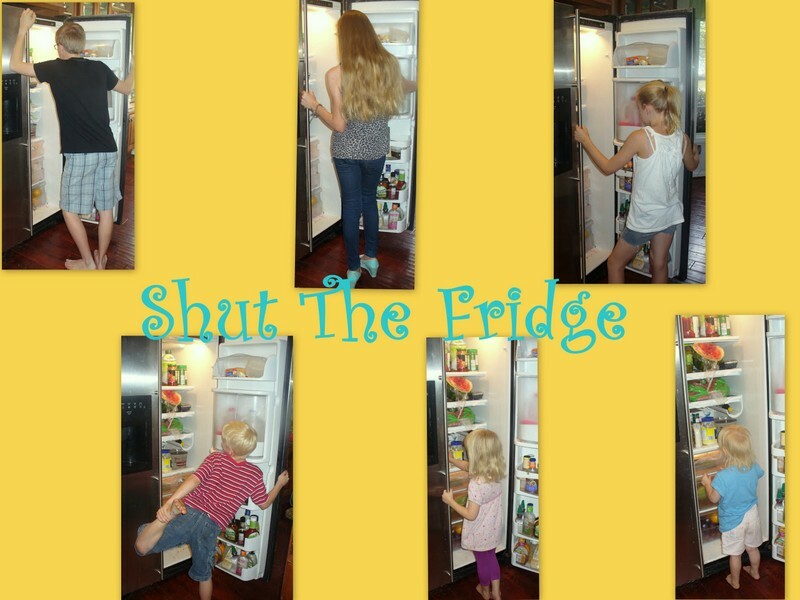 Shut The Fridge: Mmmmm.......Hold Still!!! This is why my children are so pale. We no longer go to the beach!